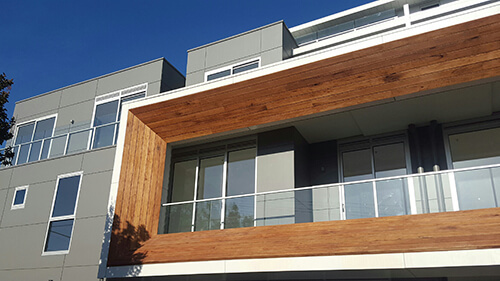 Vision Balustrading designs and installs stylish balustrades, pool fences and privacy screens - without sacrificing safety or function. Fill in the form below and one of our balustrading experts will provide you with a customised quote for your project. Add value and style to your home. 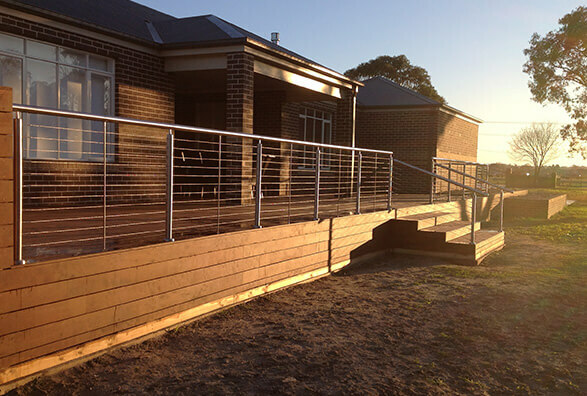 Vision Balustrading specialises in all types of balustrade, with a wide range of designs to suit every home and décor. 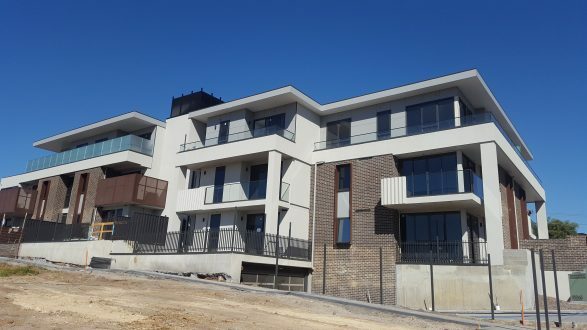 Regardless of whether you’re building a new house or renovating an existing one, we can provide the best quality materials and workmanship to ensure your balustrade is constructed to the most exacting standards. 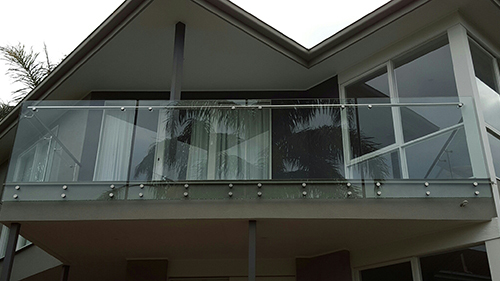 Vision Balustrading supplies and installs aluminium and stainless steel glass balustrading and pool fencing to both the domestic and commercial sectors. 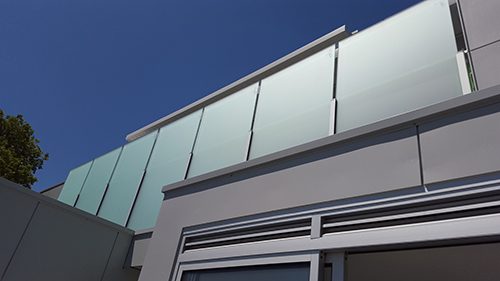 Our team has many years of experience and the expertise to install every type of balustrade, including modern and contemporary looking frameless glass balustrades. We pride ourselves on customer service and providing the best quality products that adhere to all relevant safety standards. All our products are backed by an 8-year guarantee, so you can transform your home with confidence. Our commitment to quality means that all our products meet exacting industry standards and are in line with Australian safety regulations. 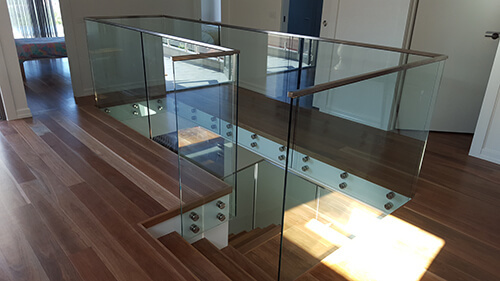 We have been providing people throughout Melbourne with top-quality frameless glass balustrading for many years. 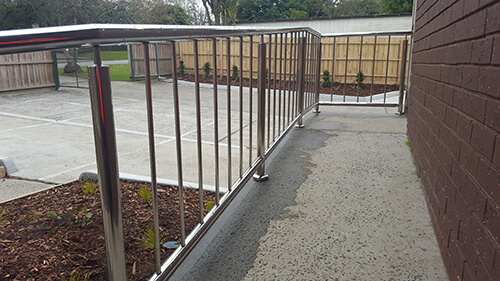 Vision Balustrading is the expert more people rely on for all types of balustrade, from aluminium to stainless steel, and more. We have built a reputation for exceptional service and customer satisfaction, which has given us a long list of happy clients. 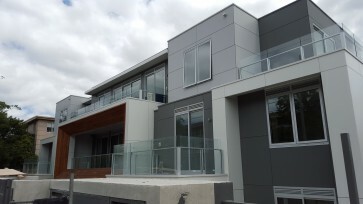 Across Melbourne, from the western suburbs all the way to Bayside, we can work on projects of every size and style. Discover more about our full range of services by getting touch with us today. We will be happy to discuss your requirements and tailor a solution to suit you. Our business is dedicated to the best standards of service and work to ensure our customers are happy every step of the way. 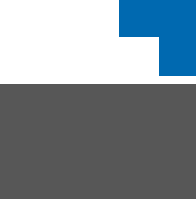 We can provide an obligation-free quote on all projects, so get in touch and we can arrange a consultation. Call us on 0411 285 623 to speak with one of our helpful and friendly staff. Alternatively, leave your information in our contact form and we will get back to you as soon as we can. We look forward to giving your home a great feature that will turn heads and impress your friends, family and neighbours.